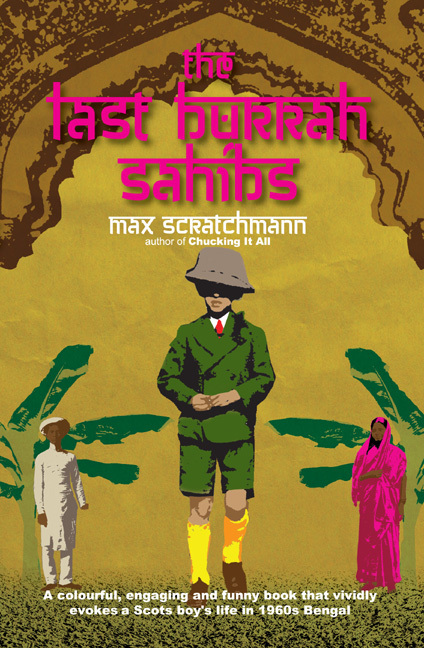 Max Scratchmann was born in India in 1956. He is a well-known illustrator and humorist, and a mainstay contributor of comic verse to the Peculiar Poetry anthologies. He is the author of Chucking It All, Bad Girls, The Last Burrah Sahibs and Scotland for Beginners. 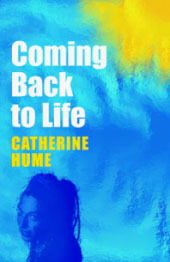 Catherine Hume was born in Norton-on-Tees in 1980, and moved to Blackpool in 1984. She is the author of one work of fiction, Coming Back to Life. While at school, she worked at open-air markets, danced, acted, painted and played tenor trombone in a brass band. During her time at university, in Stoke-on-Trent, she worked in hotels, fast food joints and then with disadvantaged people. She has since lived and worked in Scotland and North-east England. Catherine Hume’s background as a social carer permeates all her work, whether she is writing a novel, a short play, a solo performance piece or a collaboration on a film. Learning languages – the latest being Mandarin Chinese – is a necessary work-related evil, and an evil that Catherine regularly unleashes onto the world, especially as her favourite hobbies are travel and meeting all sorts of people, from archbishops to anarchists. Catherine’s ambitions include more travel, and the wistful dream of one day having afternoon tea with Michael Stipe. 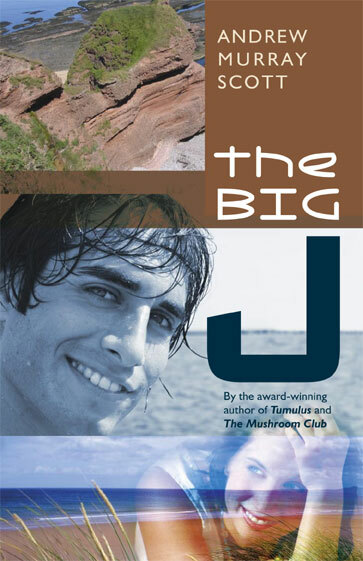 Born in Aberdeen, Andrew Murray Scott is the author of many books of non-fiction and five novels: the prizewinning Tumulus, Estuary Blue, The Mushroom Club, The Big J and In a Dead Man’s Jacket. From 1974 to 1987 he worked in scores of mainly menial jobs throughout the UK to sustain his writing, including five years working in an acute psychiatric unit in central London, and during this period built up an extensive record of publication in magazines, anthologies and newspapers. Between 1978 and 1982 he edited the literary magazine Logos. After 1987 he worked as a freelance journalist and nonfiction writer. From 1998 he was media lecturer at Dundee College and evening class tutor in Creative Writing. Since 2007, he has been a fulltime press officer, working for three SNP politicians in Dundee. His nonfiction includes Alexander Trocchi: The Making of the Monster, an influential biography of the postwar avant-garde writer, and he also edited a collection of Trocchi’s unpublished writings. His books on the life and times of Dundee include a popular and much-reprinted concise historical guide, a biography of 17th century Jacobite leader ‘Bonnie Dundee’ (whose letters he has collected and edited for the Scottish History Society), a post-war social history, and Dundee’s Literary Lives, a two-volume cultural history of the city, as well as a quirky ‘wee book’ of Dundee. Another of Andrew’s recent ventures was the publication of a slim volume of poetry, Dancing Underwater, which appeared in September 2009. 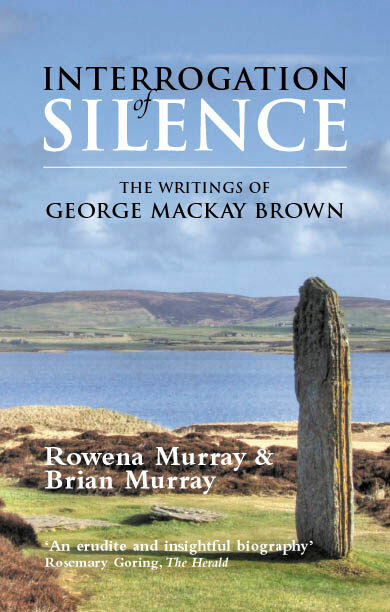 But Andrew’s main interest is contemporary literary fiction particularly with some Scottish connection. He is a writer who likes to experiment with ways of telling stories. ‘Unless I can convince myself that each new novel is better than the last, then I won’t be able to finish it,’ he says. Steve Savage is an editor and publisher. After a stint in bookselling in Edinburgh, he worked as an editor for Granada Publishing, Grafton Books, HarperCollins and Reader’s Digest. 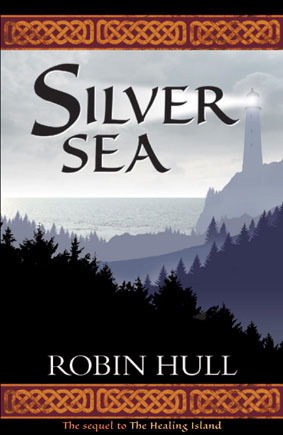 In 2001 he took over the backlist of Gordon Wright, a publisher based in Edinburgh, and set up Steve Savage Publishers.